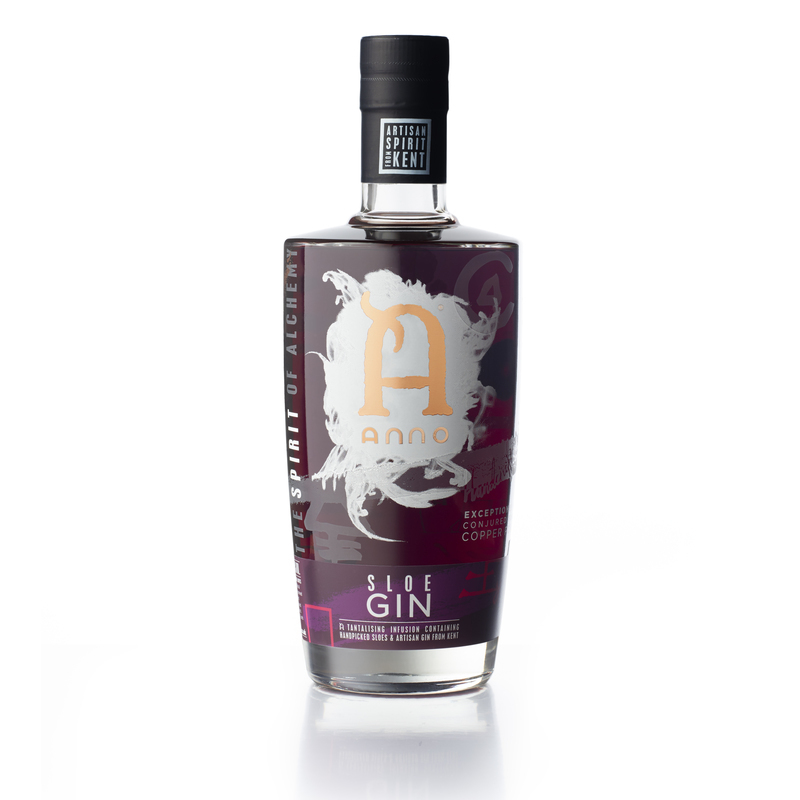 Anno's Sloe gin is a rich infusion of handpicked sloes from Kent and the multi-award winning Anno Kent Dry gin. The Kent Dry gin is an incredibly smooth gin full of local botanicals ranging from Kentish samphire to lavender, from hops to elderflower. 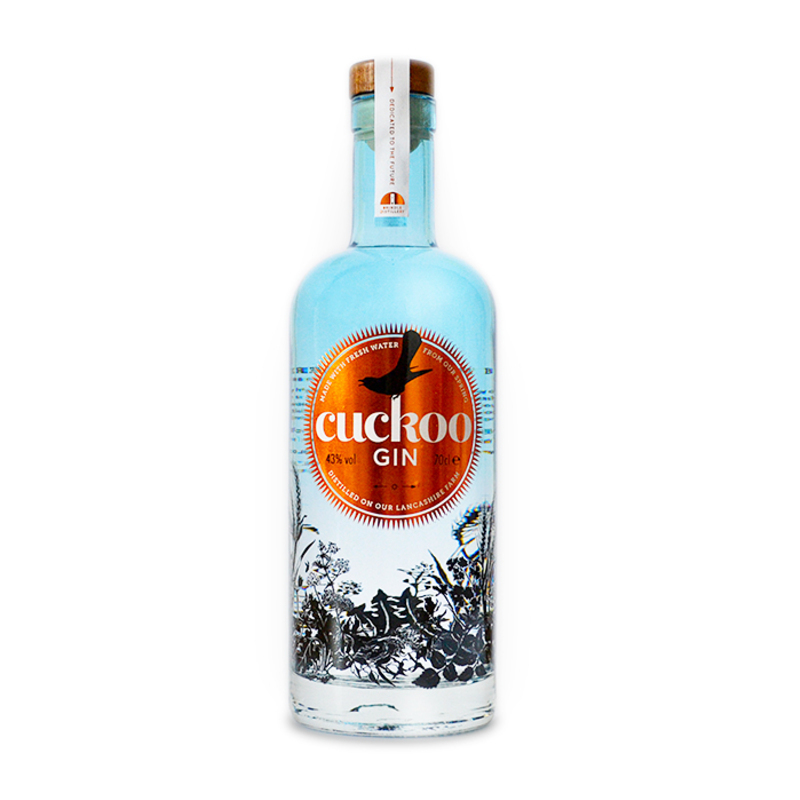 The sloe berry adds to this gin a rich, nutty flavour with a distinctive almond nose and aftertaste. 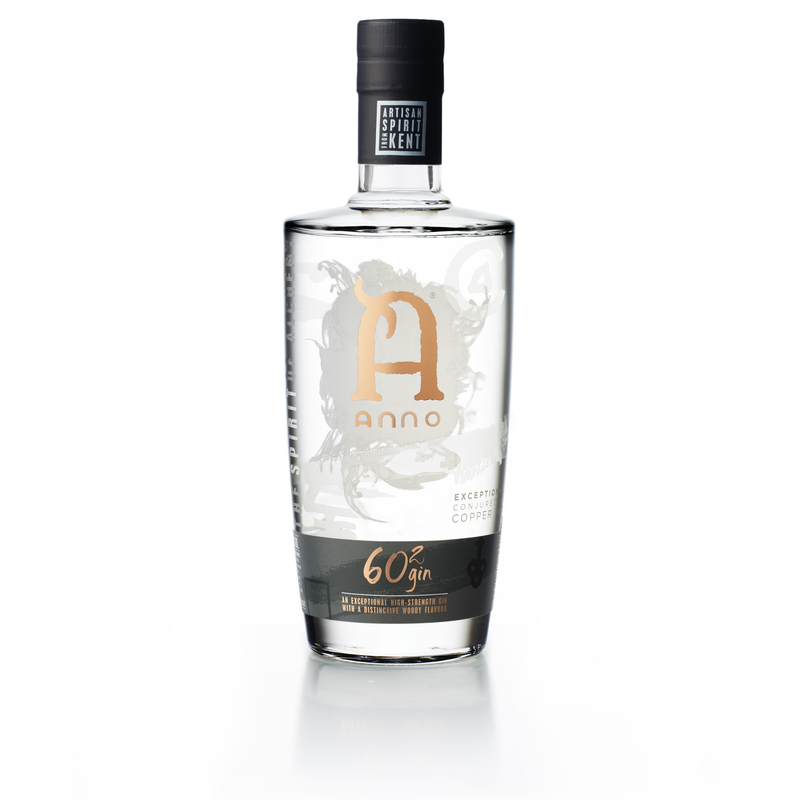 Whilst it's designed to be enjoyed neat, the team at Anno suggest adding a bit more creativity to the mix with Sicilian lemonade, ginger beer or as a Sloe Royal with your favourite prosecco. 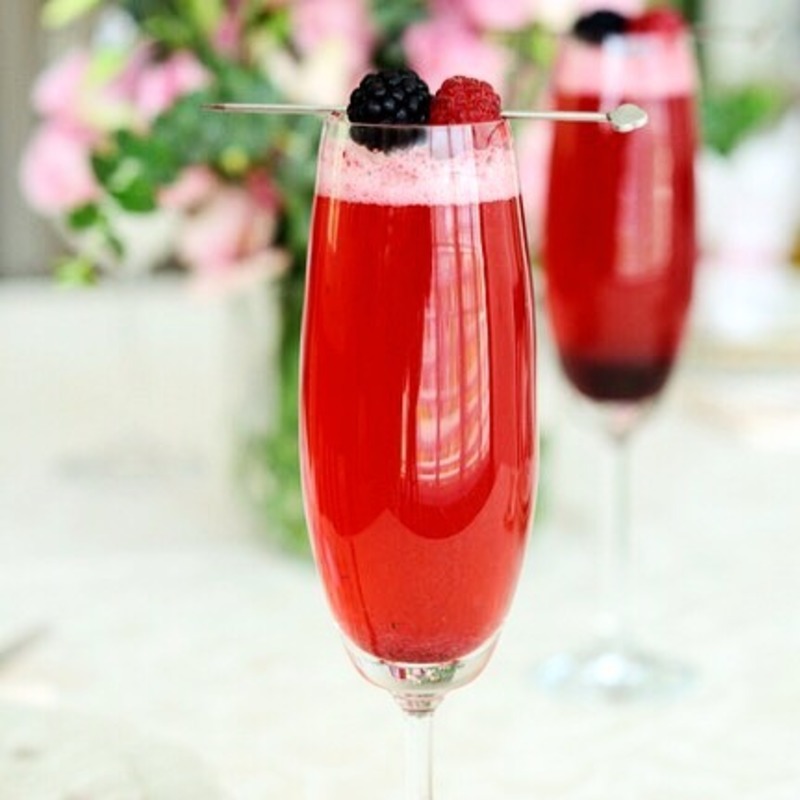 Although it's a great winter warmer neat, it's a much more versatile drink and can be enjoyed all year round. 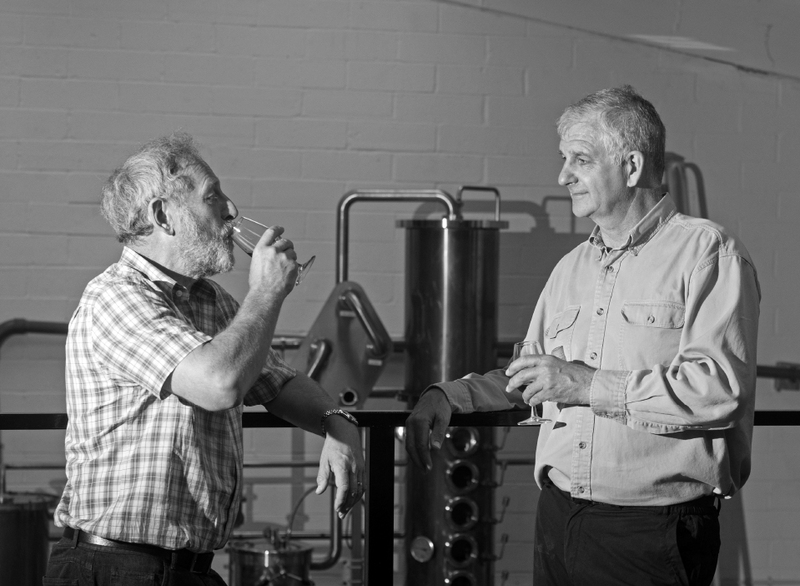 Andy and Norman have always had a passion for craft spirits. In 2011, they decided to put that passion to use, and founded Anno, the first distillery in Kent (their home county) in over 200 years. As scientists (they've been in the industry their whole professional lives!) they understand that making the best spirits isn't luck; it's about precision, and having a practical understanding of the equipment capabilities. Andy and Norman's journey hasn't been an easy one. They had to wait 18-months for a license, which for entrepreneurs brimming with enthusiasm, must have seemed like a lifetime. But the wait paid off. Their still, aptly named "Patience", now creates a range of delicious gins and vodkas bursting with all sorts of exciting Kent flavours. At the moment, they make five different spirits, ranging from dry to fruity to spicy. 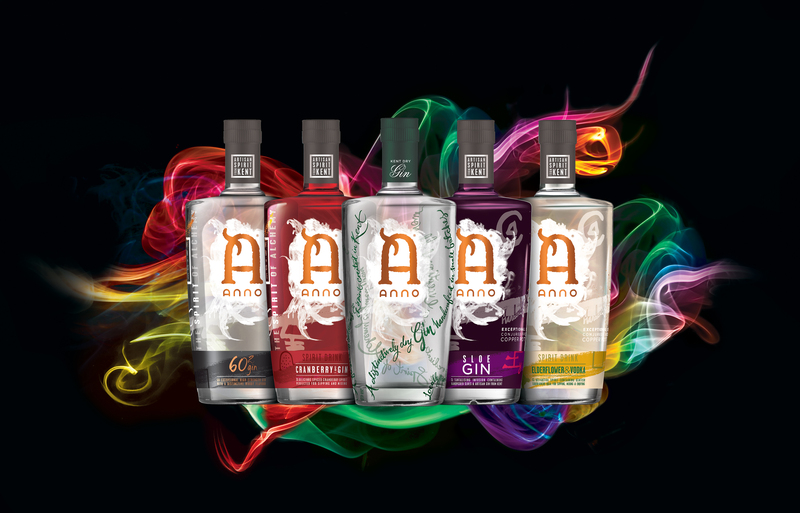 The Anno Kent Dry - flavoured with Kentish botanicals such as hops, samphire and local florals, has won multiple awards and is now considered their flagship. But the Anno 60^2 - 60% ABV - doesn't go down too badly either! A truly Kentish gin, balancing crisp, salty samphire with aromatic hops and lavender.